Despite the proven benefits, students probably aren’t getting the most out of recess, finds a new study that offers up a 17-point checklist to optimize the playground experience. While there’s little doubt that children get exercise on the playground—recess accounts for up to 44 percent of their steps taken during the school day—schools often underestimate the social, emotional, and academic potential of playtime and fail to design recess to optimize those benefits. High-quality recess doesn’t just give students an opportunity to exercise, but also helps them learn how to navigate the social and emotional terrain—and turbulence—of childhood. Whether it’s taking turns on the swings, dealing with a crushing loss in dodgeball, or playing on a team, research suggests that these experiences are a kind of life in miniature, laying the foundation for later success in school, relationships, and careers. 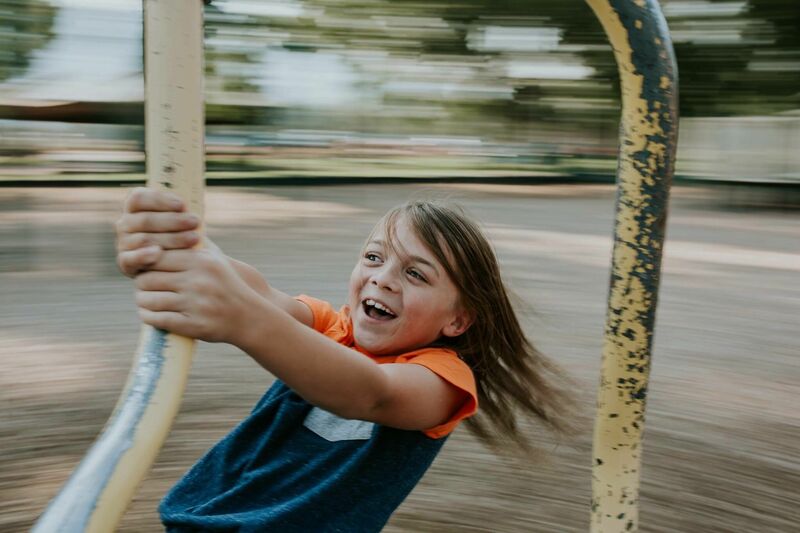 To get recess right, the study recommends that schools ask questions linked to student engagement and empowerment on the playground: Are children engaged in a variety of fun games and activities, both structured and unstructured? Are children choosing the games they’d like to play? Are they getting along and using recess to develop key social skills like turn-taking and conflict resolution? Can they operate with increasing confidence without regular adult intervention? The questions are a reminder that recess is not just about playing games and having fun but also a part of practicing to become healthy, well-rounded adults. Improving students' relationships with teachers boosts academic success and promotes their well-being. That’s true at recess, too—but schools may underutilize adults on the playground, limiting them to tasks like monitoring student behavior or enforcing playground rules. That’s a key strategy to help curb bullying, but adults can also model positive language and behaviors while playing alongside children. And when students are excluded from team games, adult supervisors can step in and ensure that every child gets a chance to play, helping to integrate all students and foster a culture of belonging. Research shows that a student’s psychological well-being—from positive relationships with teachers to their sense of belonging in the school more broadly—can have an outsized effect on academic achievement and long-term success. The playground is another opportunity for schools to build a supportive culture: “If the playground environment is one in which bullying and antisocial behaviors occur, it becomes difficult to make the claim that this environment inherently contributes to social, emotional, and cognitive health,” argue the authors of the study. When playground equipment isn’t repaired, it can disrupt recess and undermine students’ feelings of safety. Schools should make sure that the nuts and bolts of the playground are working: Is playground equipment well-maintained? Is there enough game equipment, like balls and jump ropes, to go around? Are hazardous areas, such as construction sites or traffic areas, blocked off? Children are more likely to enjoy a safe and well-maintained playground, after all. Even something as simple as providing balls and jump ropes can increase the number of children who are physically active by 15 percent. The takeaway: Use playtime wisely. Recess isn’t a break from learning—if structured appropriately, it’s a valuable opportunity for students to grow socially, emotionally, cognitively, and physically.